How to store and preserve wild garlic? This question has puzzled more than one fan of this delicious and healthy herb. Read on to learn about several ways to store wild garlic for ‘worse times’, when you will no longer find it outdoors. If you plan on using up your wild garlic within a couple of days after you collect it, we recommend that you simply put it in a fridge. You will preserve all the important nutrients and vitamins that it contains and for whose sake you picked it. 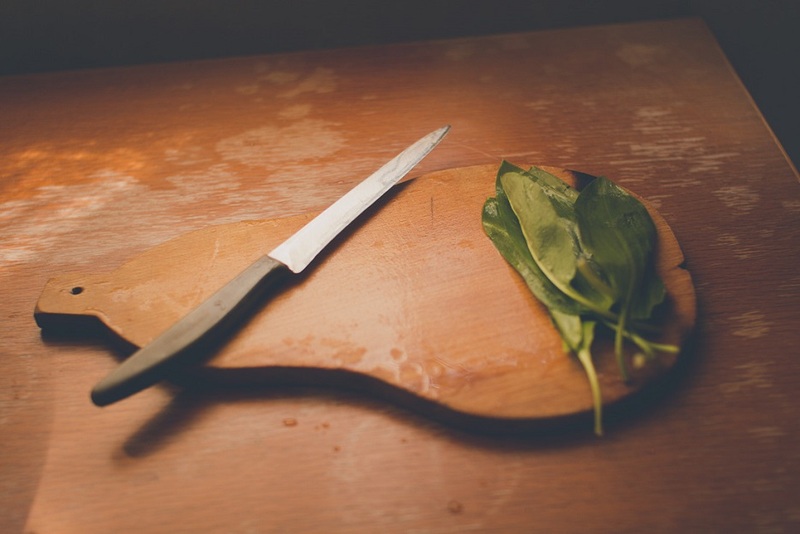 We also found a great tip, which recommends that you pluck whole wild garlic leaves with the stem. You can put these in a glass of water and then place them in your fridge, so that they stay fresh for even longer. You may come across dried wild garlic leaves in pharmacies or specialised stores. However, these contain far less vitamins than fresh wild garlic. If you want to preserve your wild garlic without losing its beneficial effects, we recommend freezing it. An excellent way to preserve wild garlic for months without losing the desired nutrients is to make it into pesto. 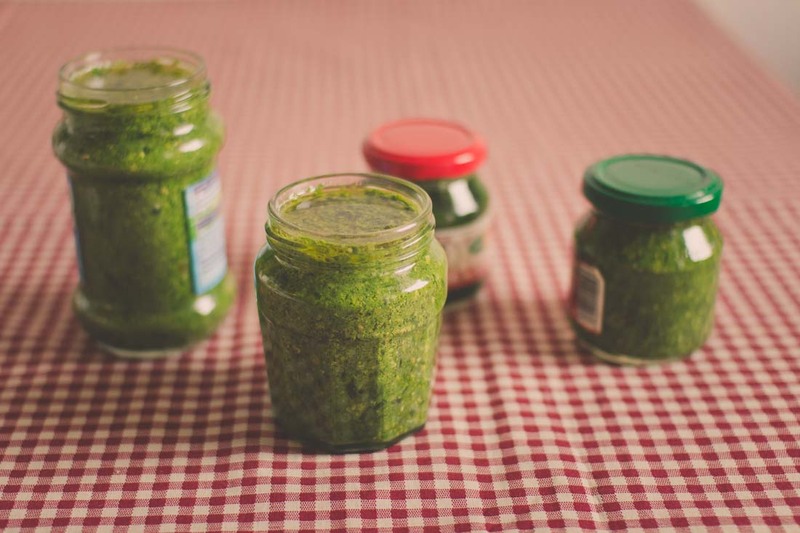 Read our healthy wild garlic pesto recipe, it is easy to prepare and costs little time and money. 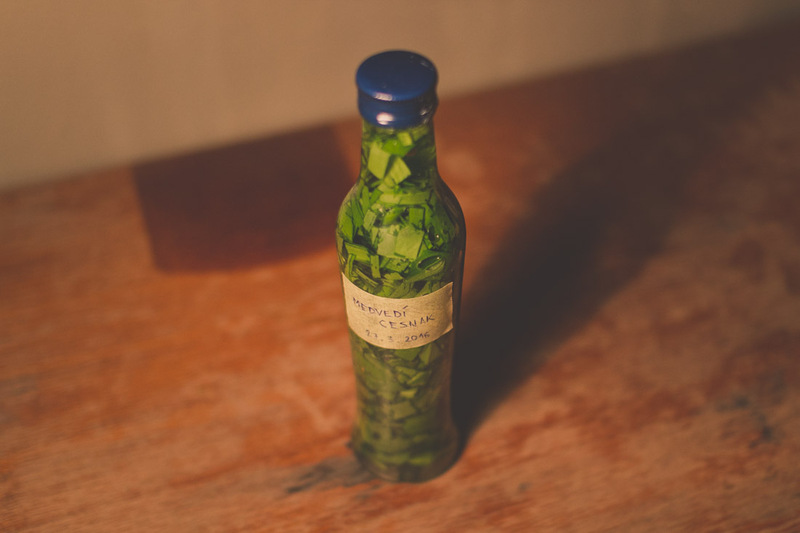 Another convenient way to store wild garlic is to prepare wild garlic tincture. It is an extract prepared form wild garlic, which is chopped up and soaked in strong alcohol in a ratio of 1 to 5. After two to three weeks of soaking, the extract is strained through a sieve and bottled.